Check out this wonderful home! Features 3 Bed and 2 Bathroom. ALSO has a 2nd living area [or man cave, craft room, play room, whatever!]. 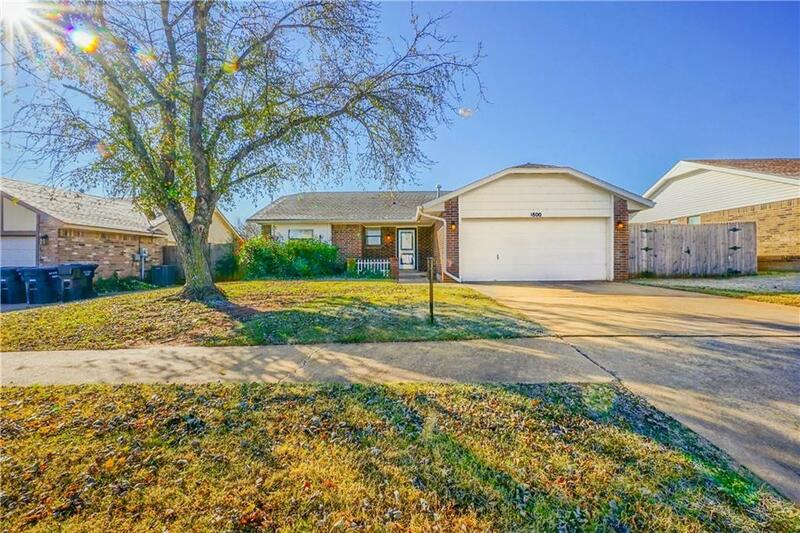 Nice fenced in back yard, close to Veterans Park!